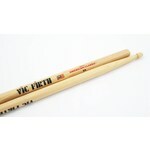 Tear drop tip for rich cymbal sounds. 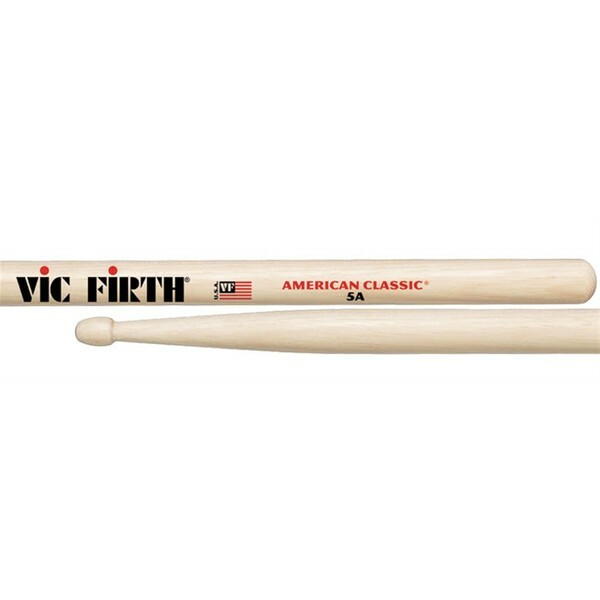 The #1 stick in the world—great for every style of music! 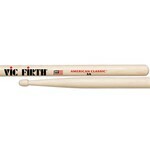 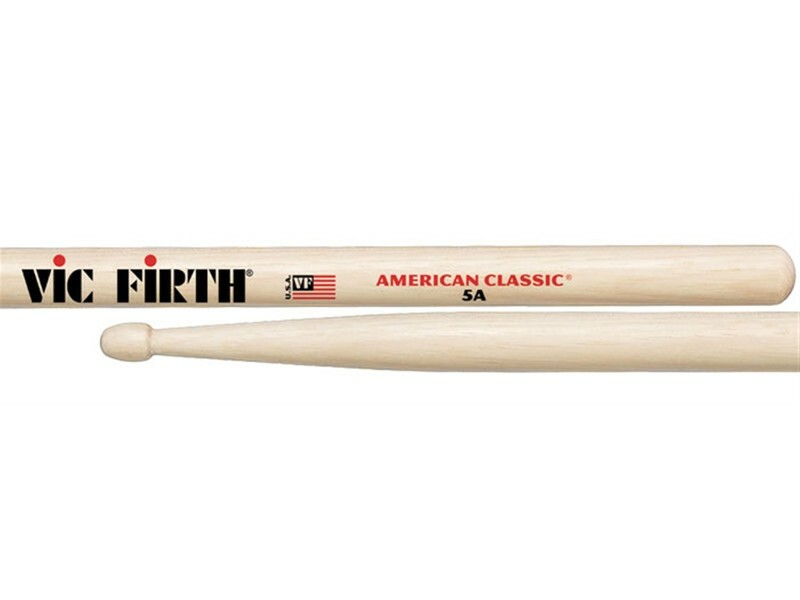 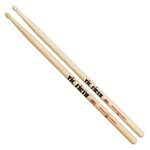 The American Classic® 5A has long been one of the world’s most popular drumstick models.